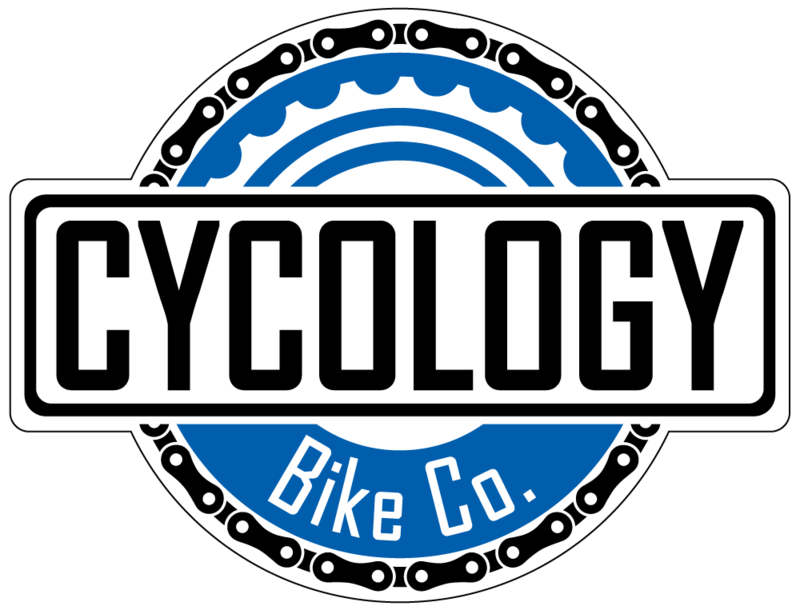 Bikes - Cycology Bicycle Co. The F-Si 1 brings World Cup geometry to the rest of us. An XC weapon with a World Cup pedigree, the F-Si combines modern XC geometry with Cannondale's renowned SmartFormed alloy frame construction to deliver killer race performance at a more approachable price. The OutFront steering geometry and 100mm Lefty fork pair XC-ready agility with all-mountain stability to help you excel both uphill and down. With fast-rolling Stan's rims and grippy Schwalbe tires, you'll find traction in tricky turns and conquer technical uphills with ease. Shimano's SLX/XT drivetrain provides precise, smooth shifting, and the powerful Deore hydraulic discs stop on a dime.